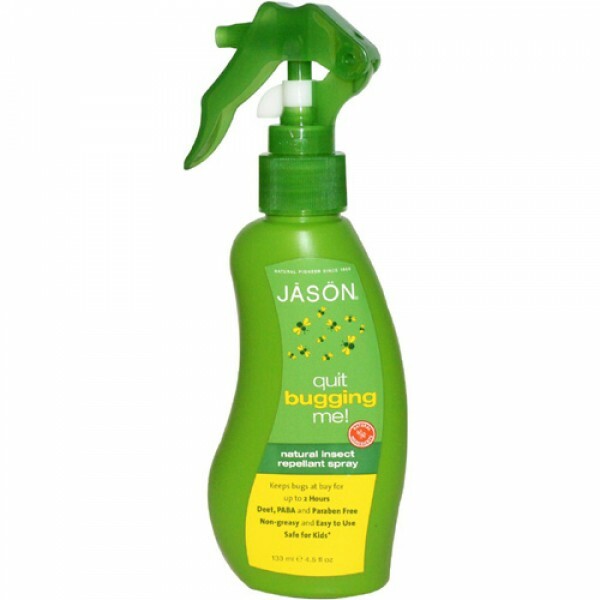 A natural alternative to harsh insect repellents, Jason's Quit Bugging Me is a remarkably effective formula that keeps bugs at bay for up to 2 hours. 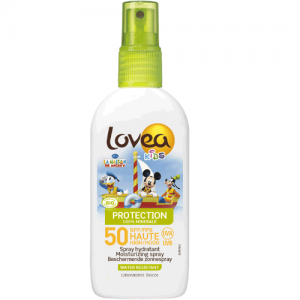 It is DEET, PABA and paraben free as well as non-greasy and safe for kids. It's incredibly easy to use, simply spray all over and rub in. 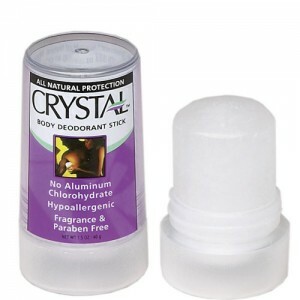 It's effective against mosquitoes, gnats, horseflies, black and biting flies. Shake bottle, hold 6 inches away from skin and / or clothing and spray. Reapply when necessary. For external use only. Avoid contact with eyes.